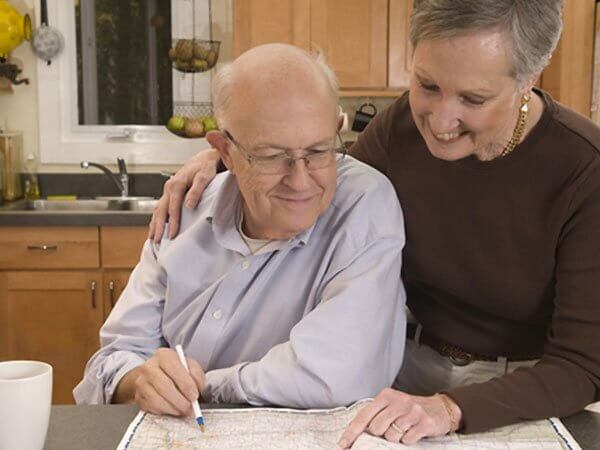 When you consider it, we plan for many things in life – retirement, vacations, and our children's education. That is why it just makes sense to plan for your funeral and cemetery arrangements. Planning your final arrangements is not only financially wise, but it tremendously eases the burden placed on your loved ones, while ensuring that your final plans will be carried out according to your wishes. At Ridgelawn Funeral Home, we offer a Pre-Need Trust that is affordable on any budget. Persons can pre-plan their funeral arrangements with a small down payment and monthly payments as little as $25 per month. This Pre-Need Trust locks in the costs on many items at today's costs saving the consumer hundreds if not thousands of dollars by planning ahead. Arrangements can be made in the comfort of your own home by clicking the button below. Please fill out the form below and one of our Pre-Need Counselors will contact you.